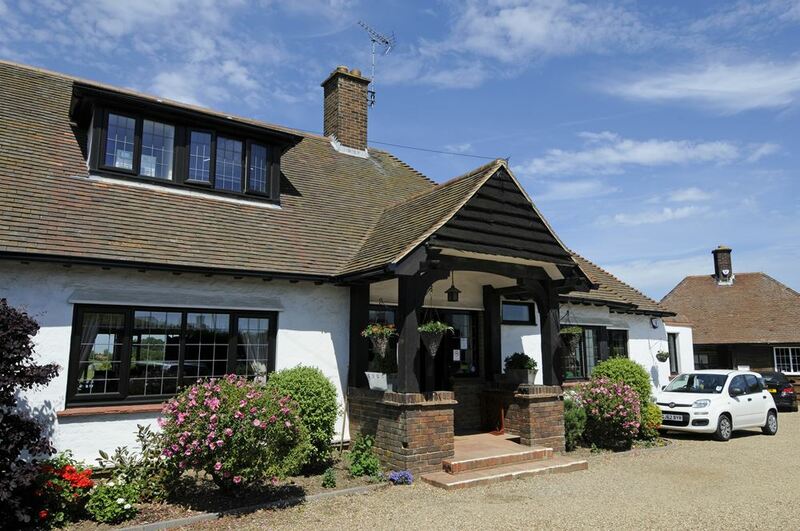 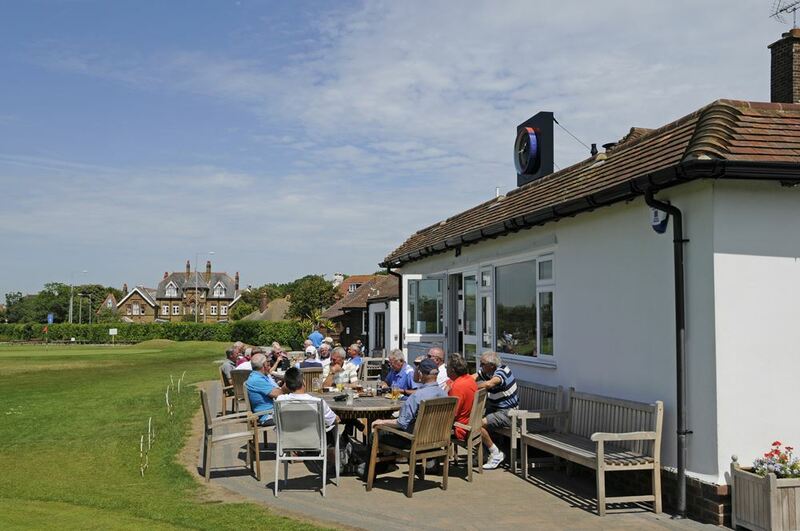 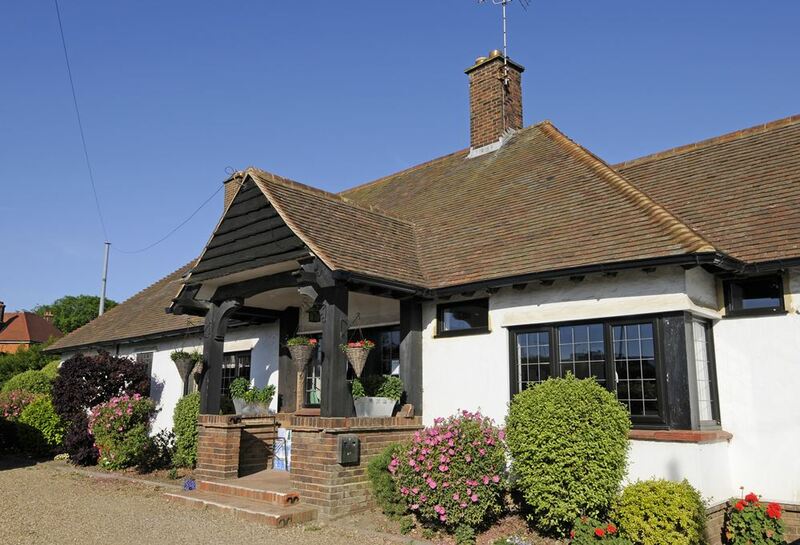 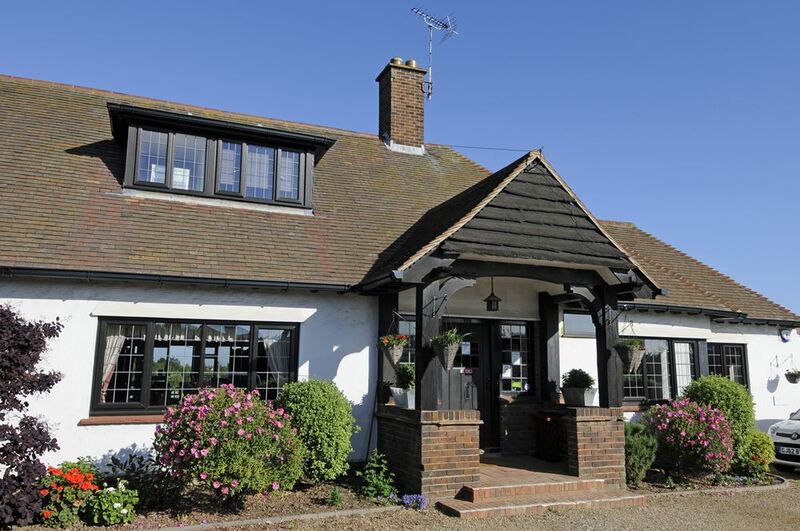 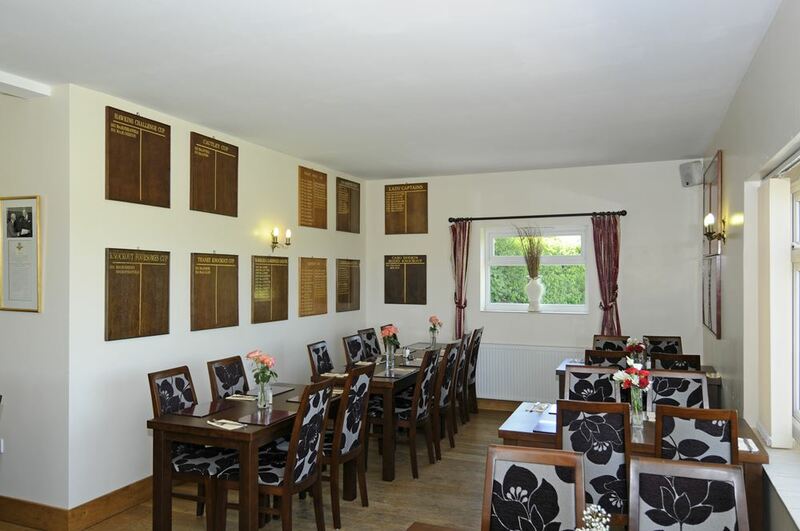 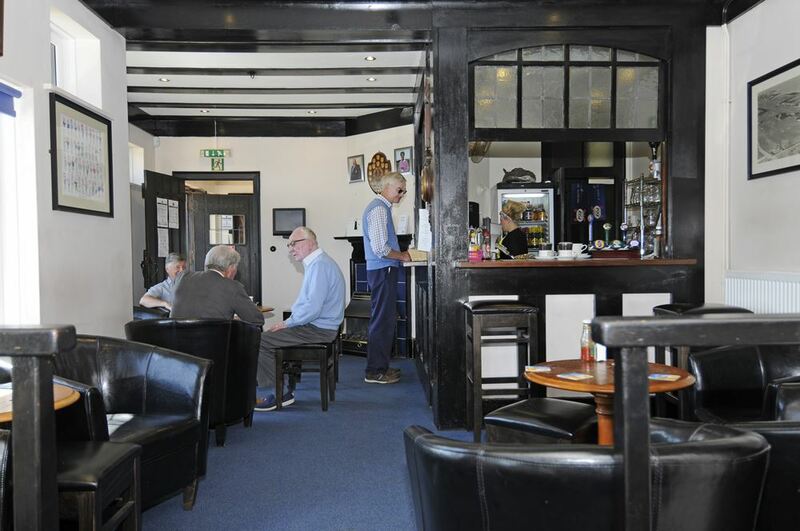 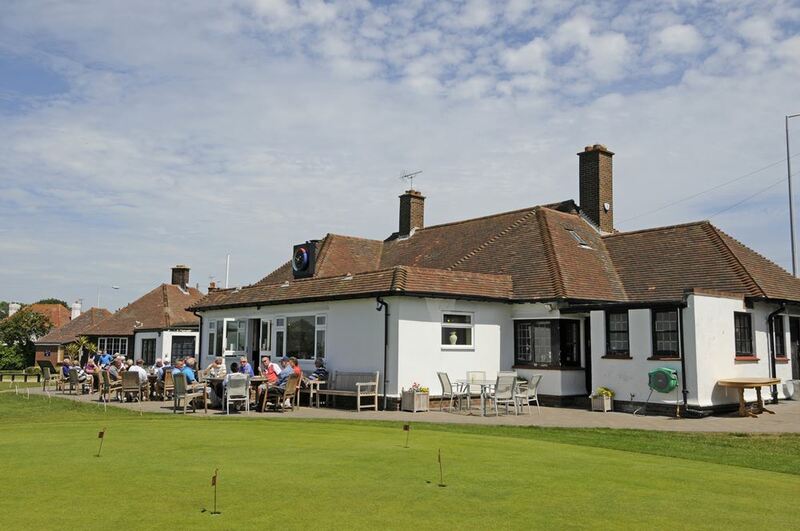 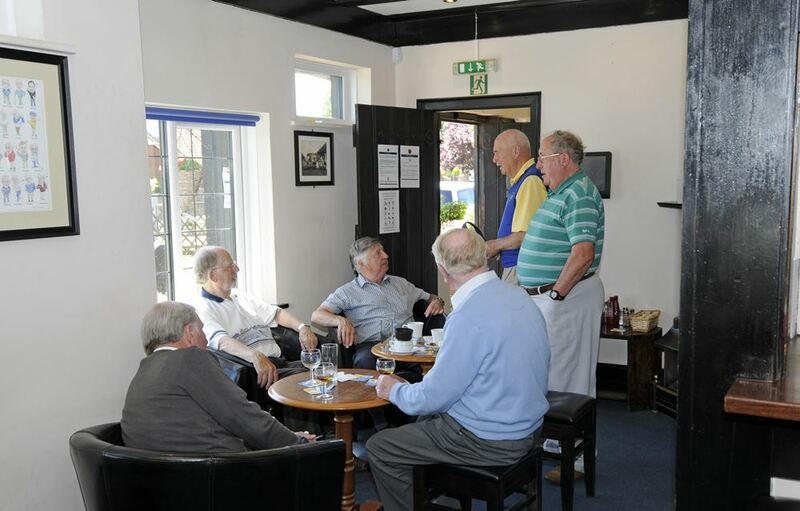 The Clubhouse at Westgate and Birchington is open daily, offering refreshments to members and visiting golfers alike. 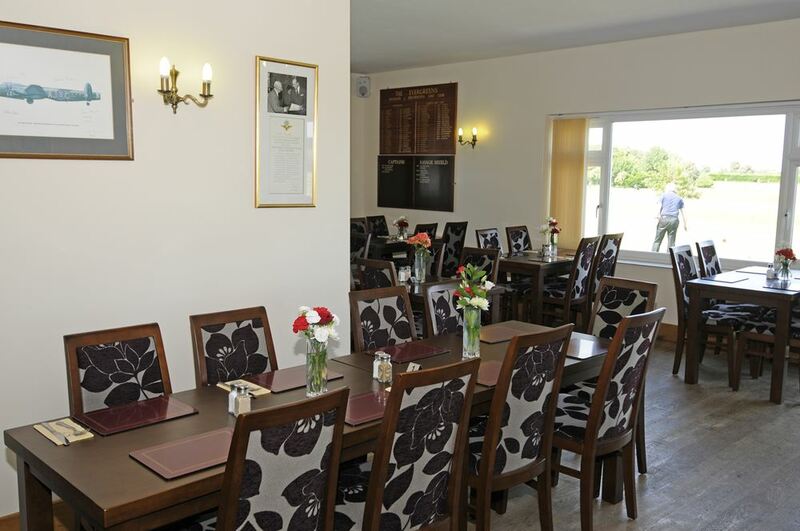 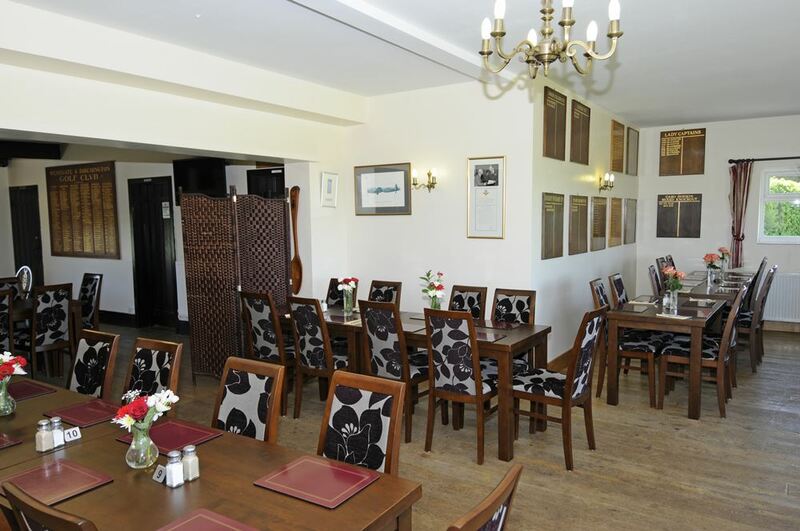 The dining area, seating up to sixty diners, affords beautiful views over the course while the lounge and the bar are the perfect places to relax after a round of golf. 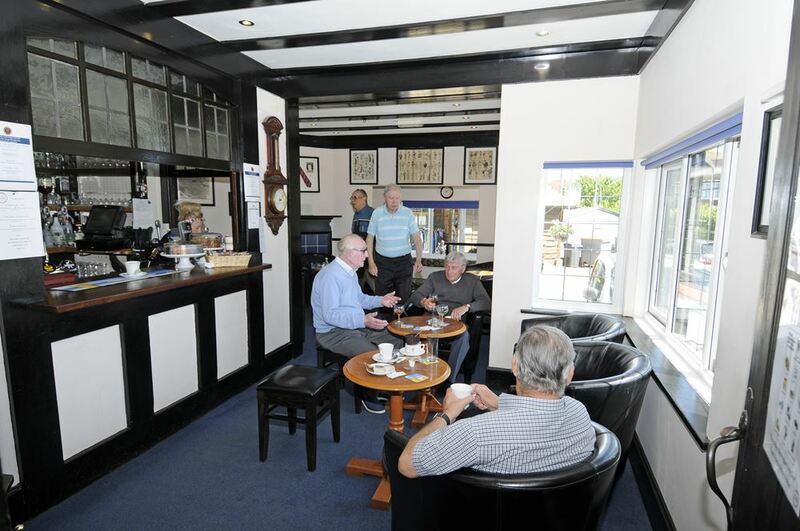 Secure changing facilities for both men and women are available.